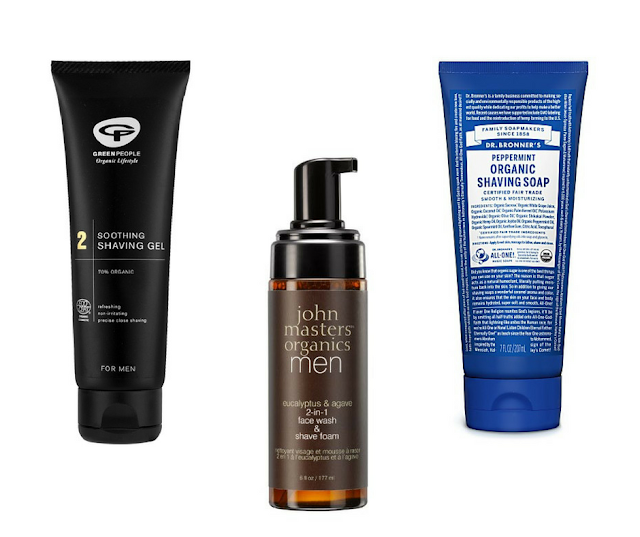 Next Sunday is Father's Day (June 19th) and with that in mind I thought I would do a quick post on natural and free from products for men. The men in my family are seem uninterested in having a skincare routine but I'm always looking for excuses to get them natural skincare. My other half frequently experiences irritation from shaving products. Connie from Girl Tech Divas is your newest fan from the Sunday Blog Hop. Would love it if you can hop by www.girltechdivas.com and follow back! I am now following you(kport207) from the SSS hop. If you haven't already, I'd love for you to come visit my blog, Just the Two of Us and Deals and if you wish, follow me in return. Thanks. @KPort207 thank you for stopping by and following my blog, I will be hopping over to yours but first I must go to work! @Connie Girl Tech Divas welcome and thanks for following, I have a lot of blog hopping to catch up on today including yours! Hi there! Thanks for linking up with Super Stalker Sunday hop. There are so many wonderful blogs participating, I hope you've found a few that you enjoy. Be sure to join us again next week!